Keynote speakers are Sibongile Mkhabela, CEO of the Nelson Mandela Children’s Fund and Pandelani Nefolovodwe, community development practitioner and activist. The University of KwaZulu-Natal and the Umtapo Board is on Wednesday evening expected to host the annual Steve Biko Memorial Lecture at the Senate Chamber, Westville Campus. 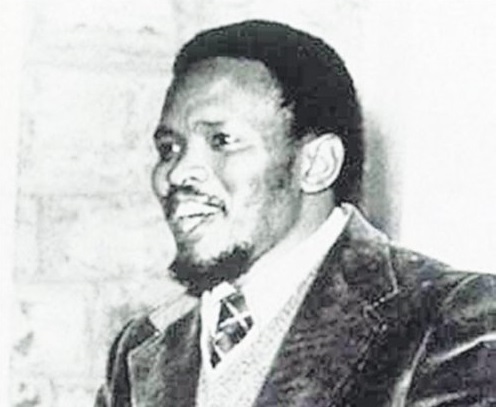 Anti-apartheid activist Bantu Stephen Biko, who was at the forefront of the grassroots Black Consciousness Movement from the late 1960s to the 1970s, was assassinated by state security agents on 12 September 1977. He was only 30 when he died. Keynote speakers at the lecture are Sibongile Mkhabela, CEO of the Nelson Mandela Children’s Fund and Pandelani Nefolovodwe, community development practitioner and activist. The topics they will discuss include: “SA’s Flagrant Abuse of Women and Children: The Need for Moral Regeneration” and “The Current Political Landscape and Biko’s Quest for True Humanity”.